Your headshot is your introduction to the world! 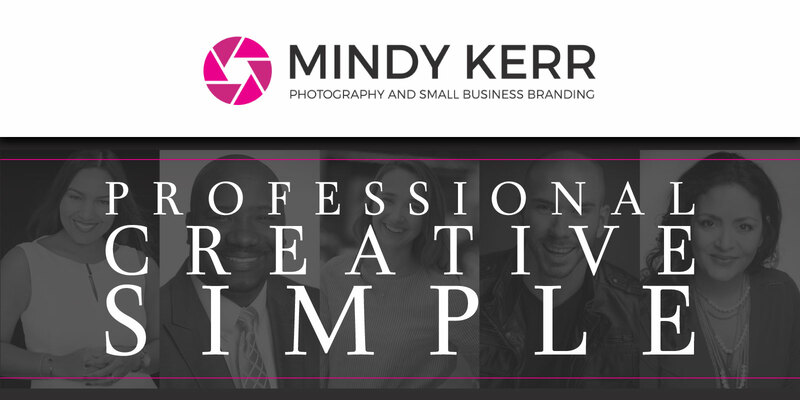 We are passionate about professionalism and capturing the very best version of yourself. Whether you're a business professional, public figure or active in the modeling or film industry, we want to provide you with a headshot you will love. Click HERE to book your personal branding session.